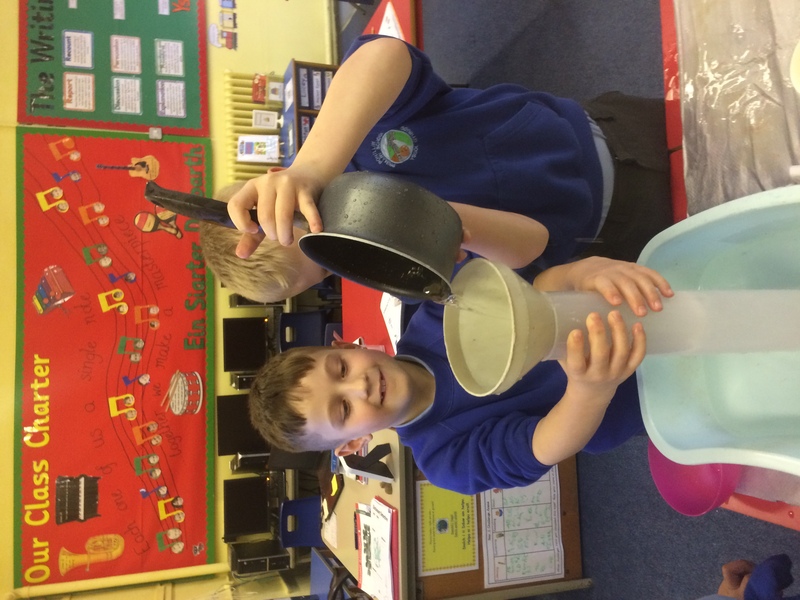 This week, the children have enjoyed developing their understanding of capacity. 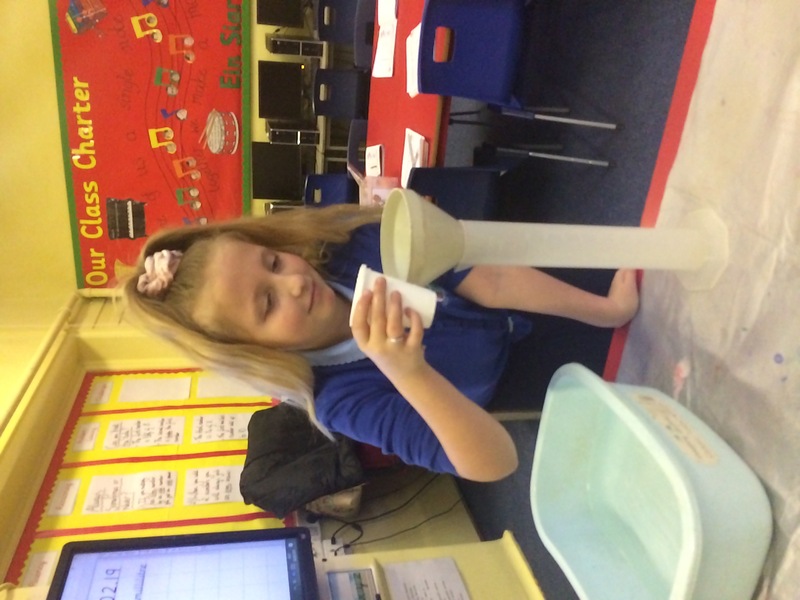 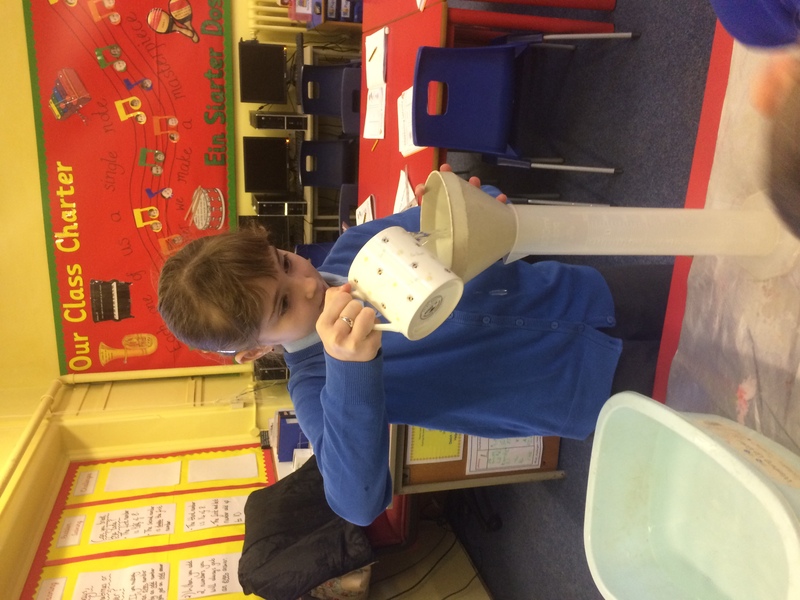 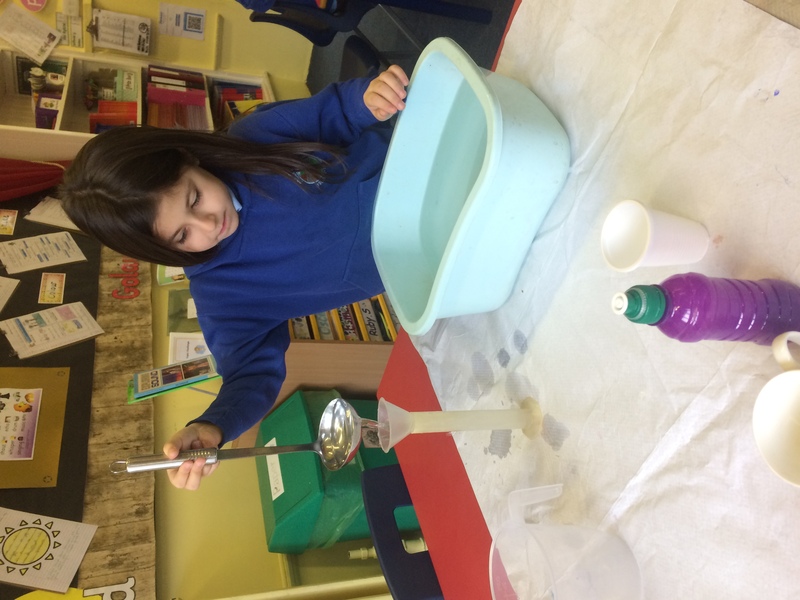 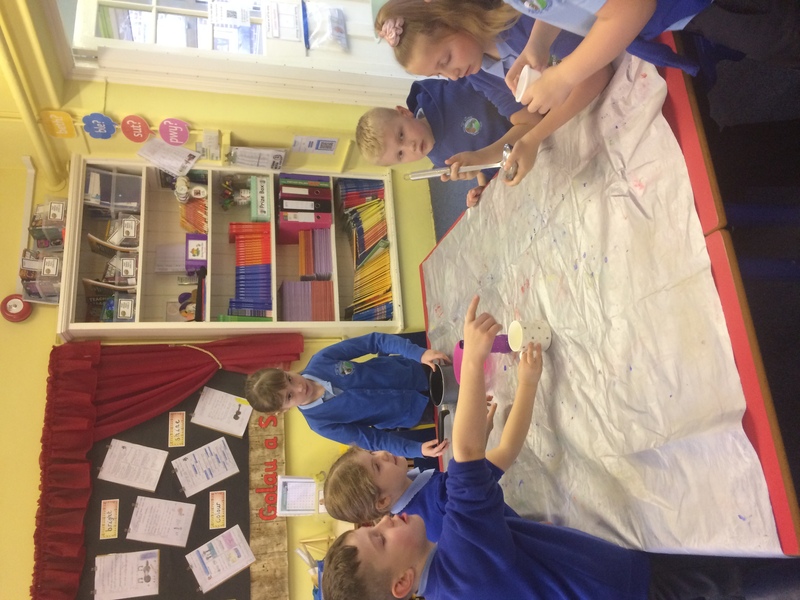 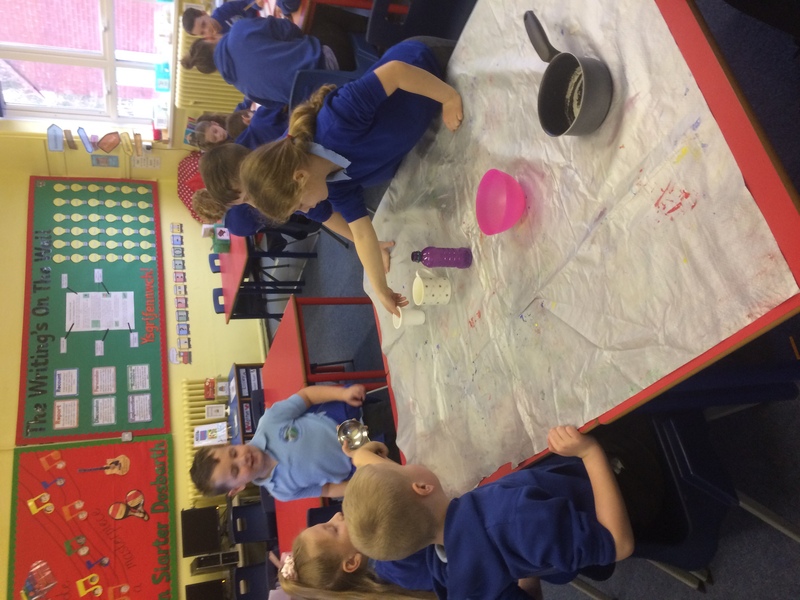 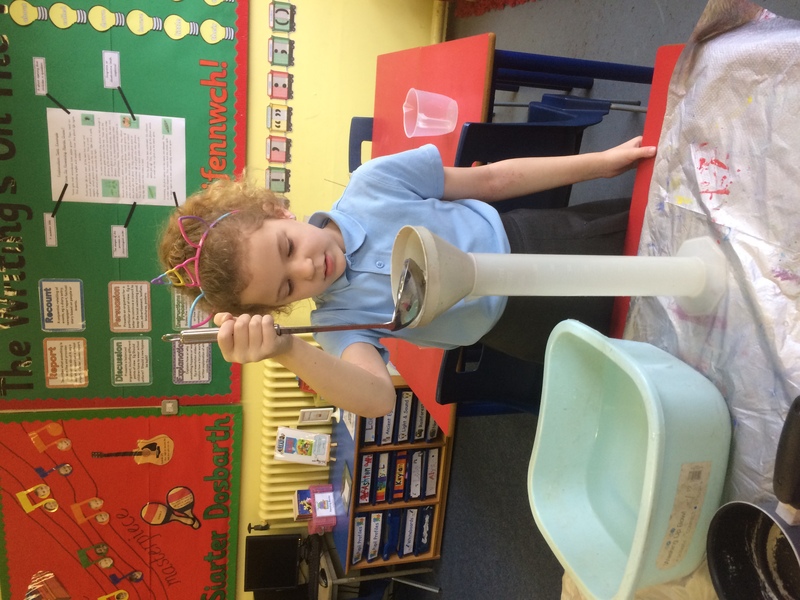 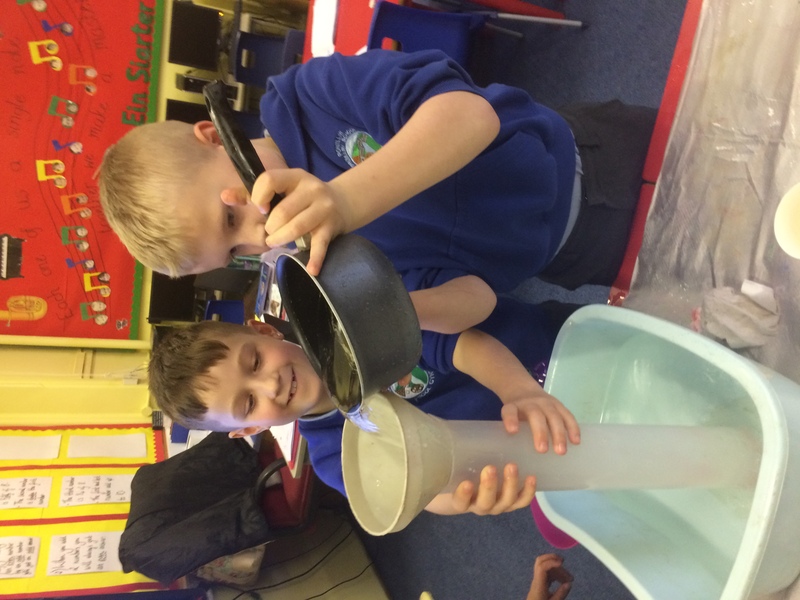 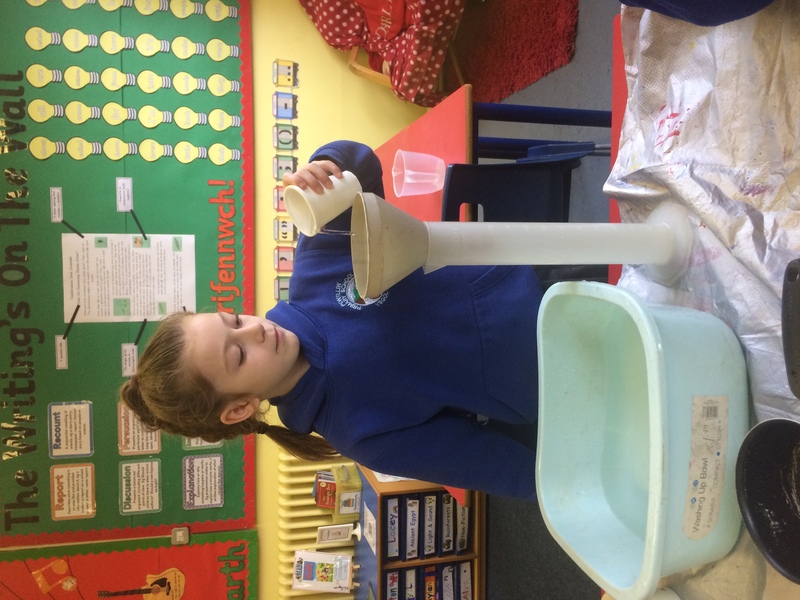 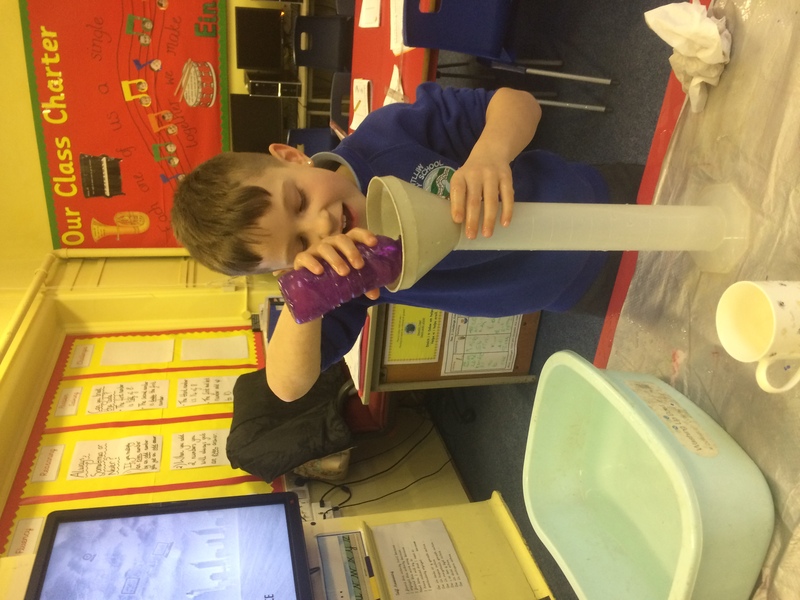 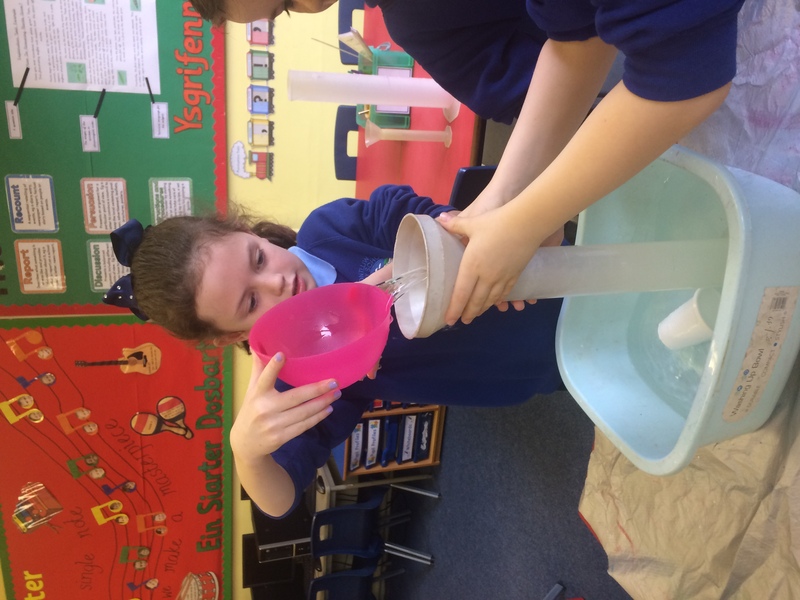 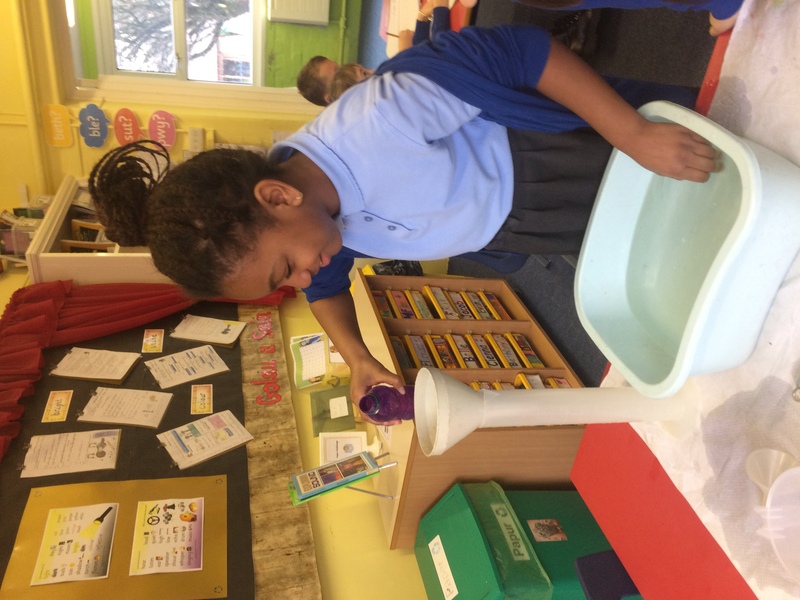 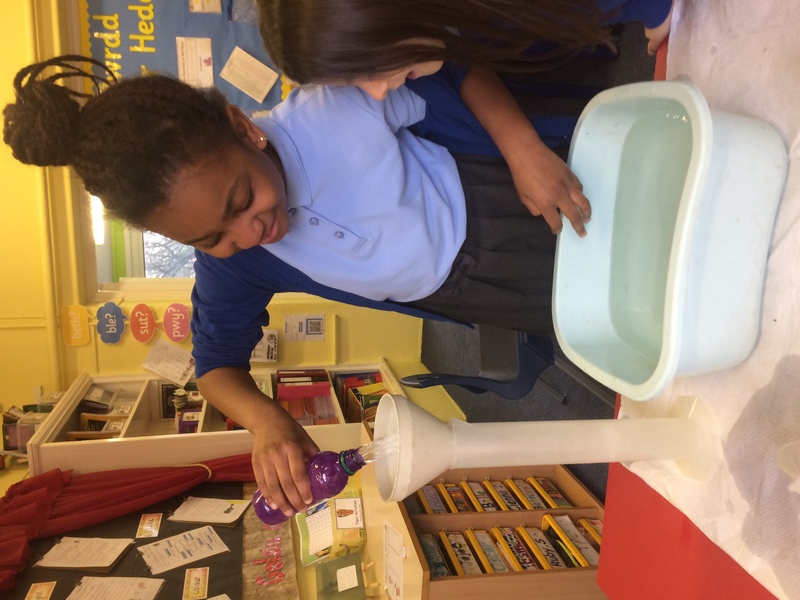 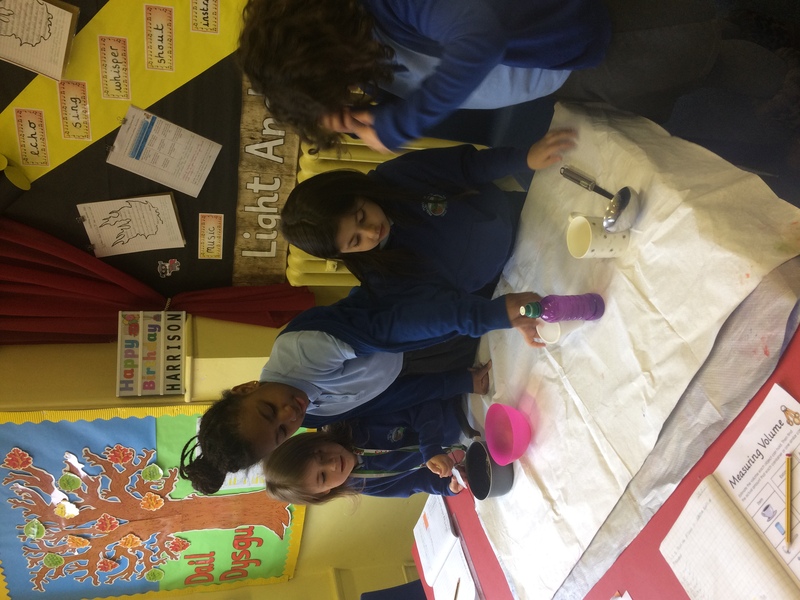 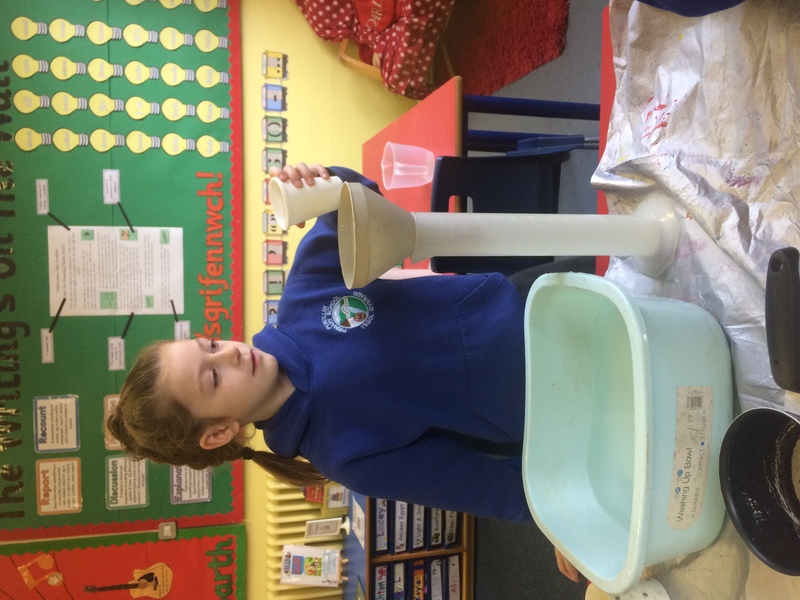 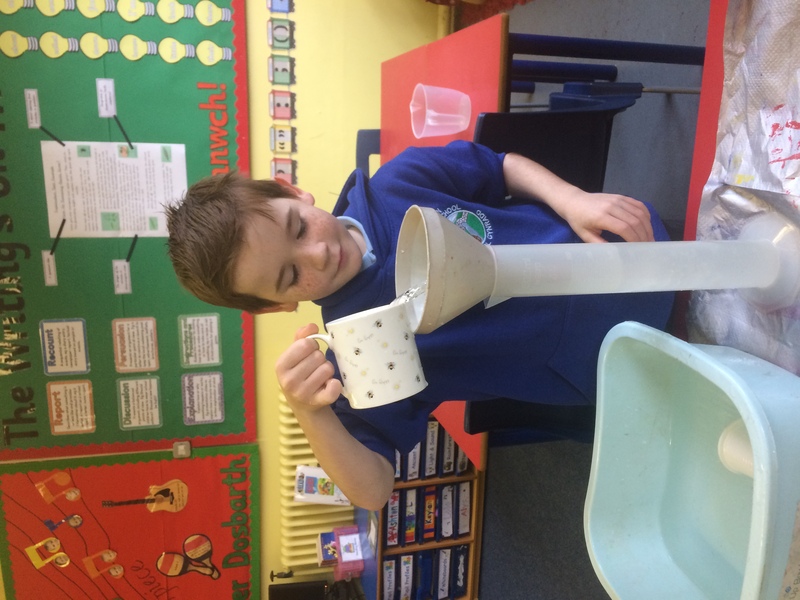 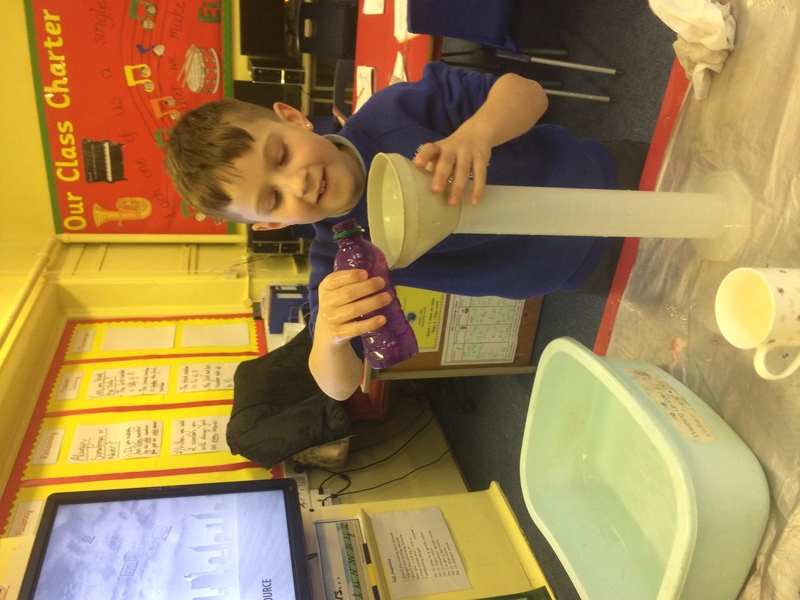 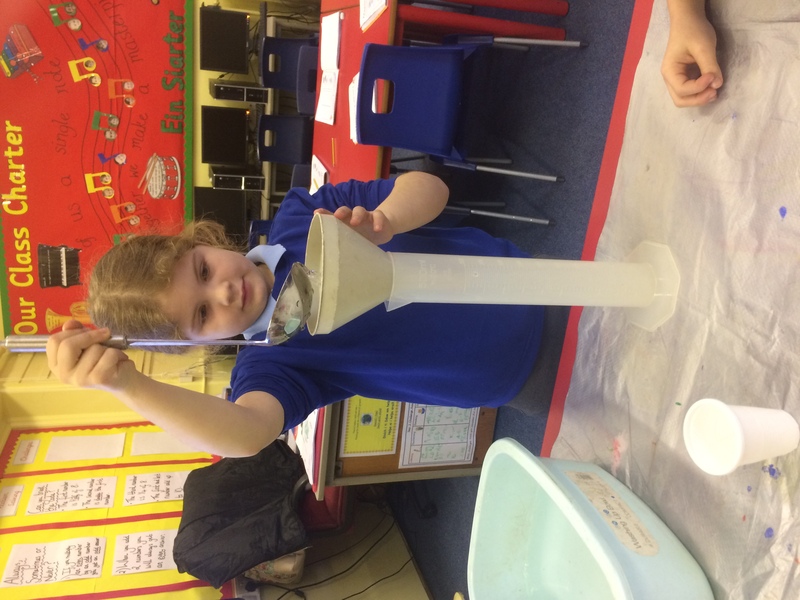 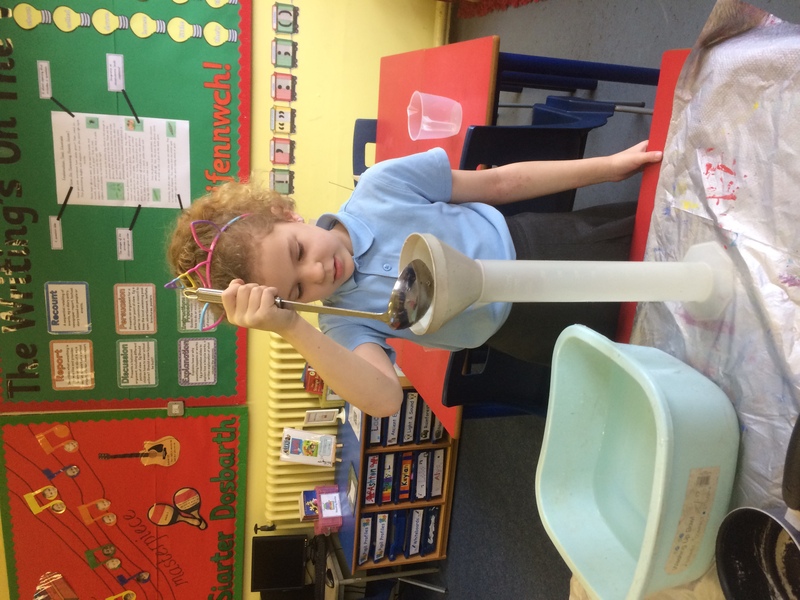 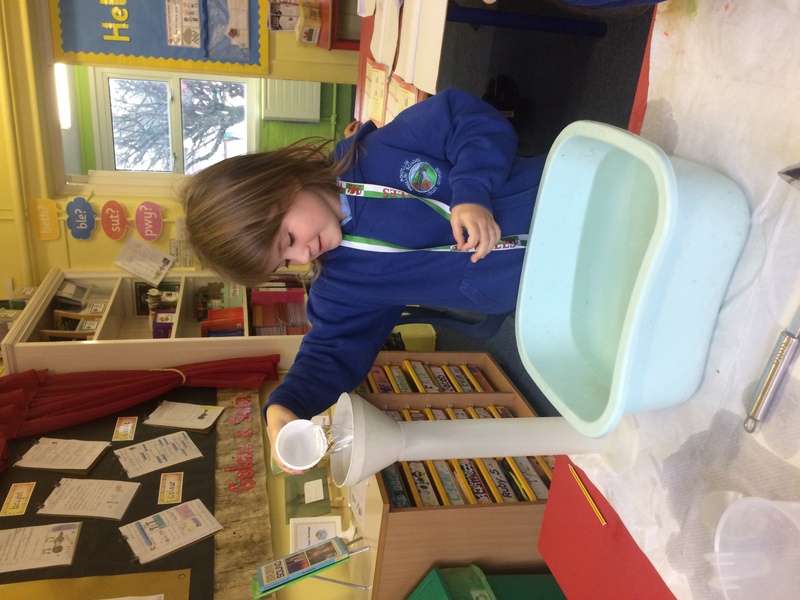 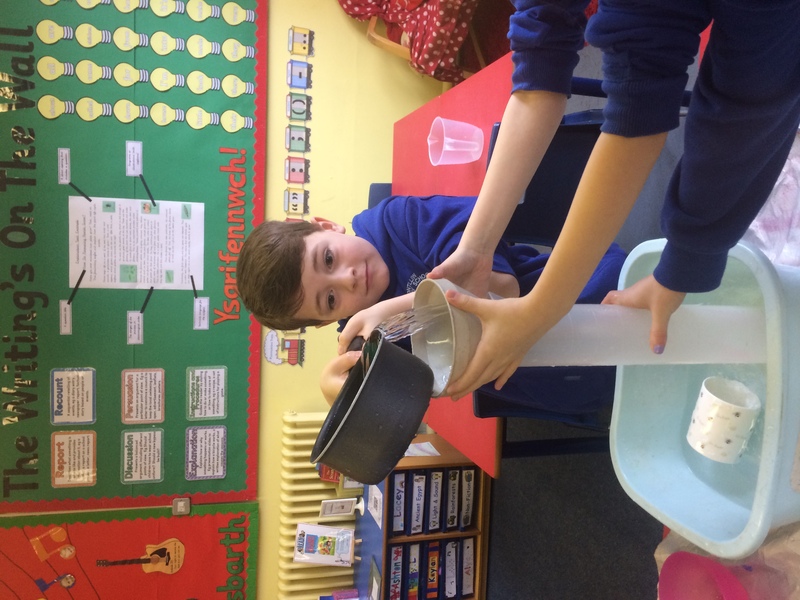 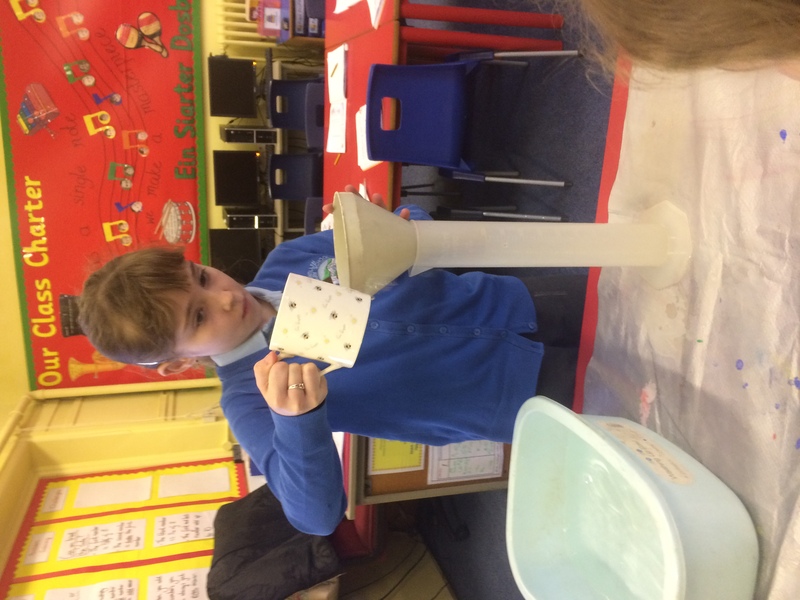 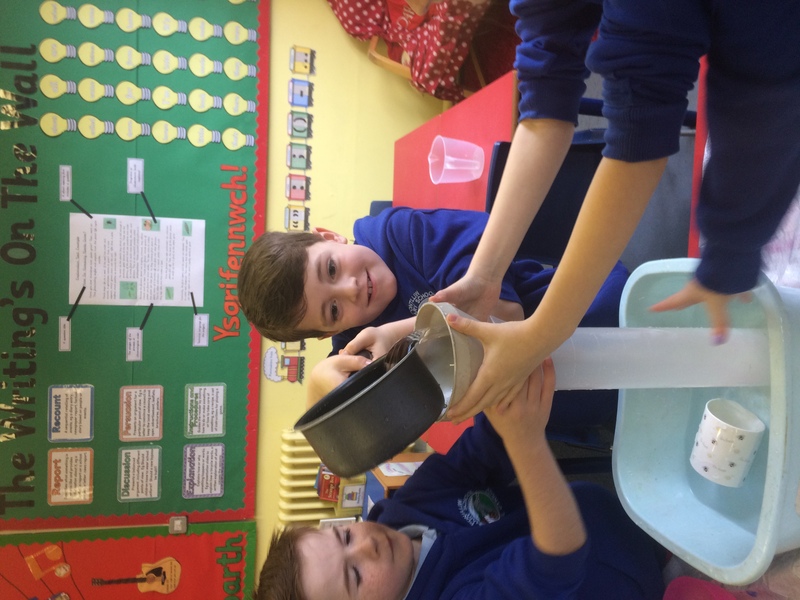 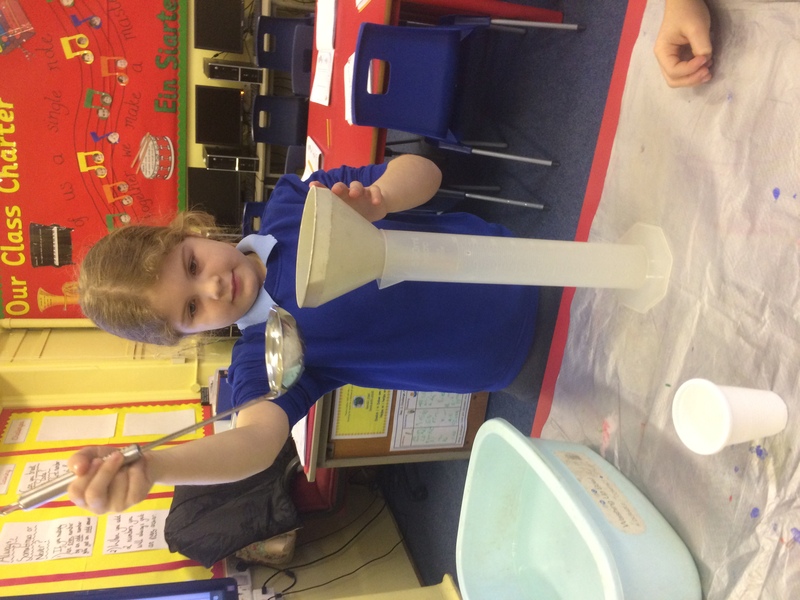 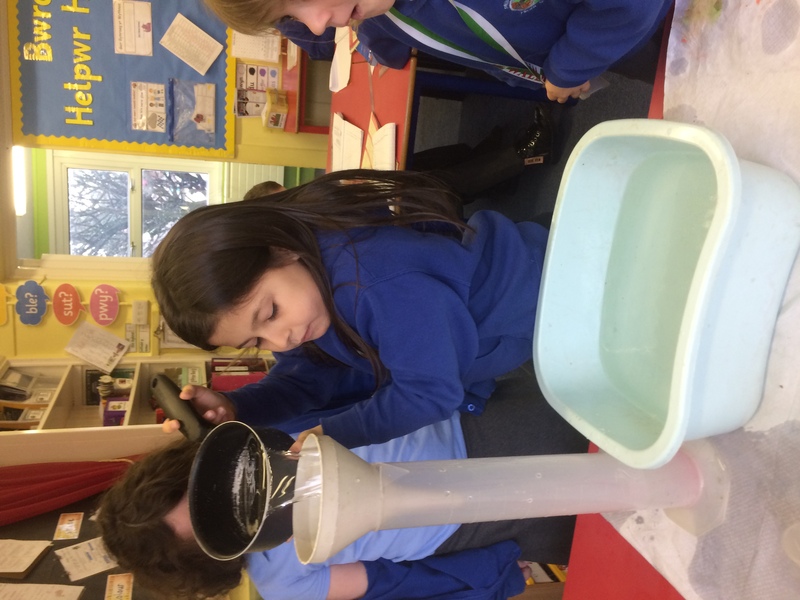 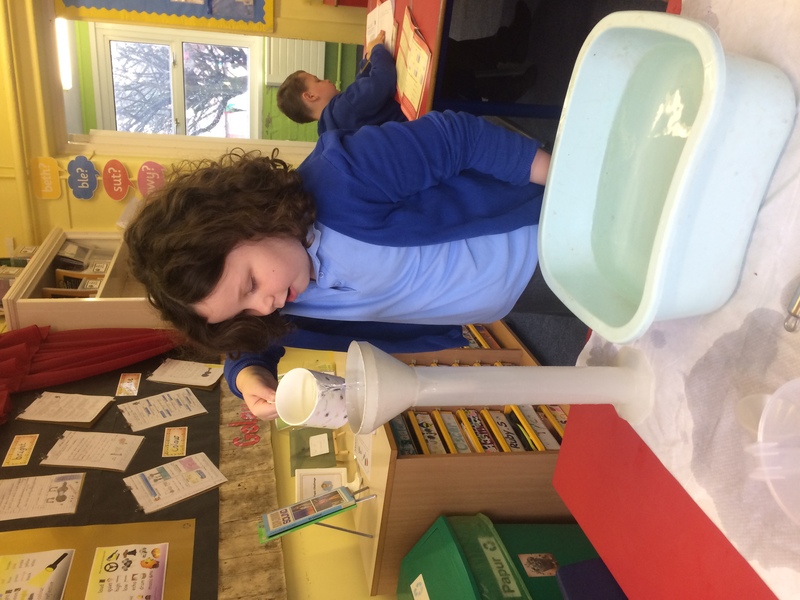 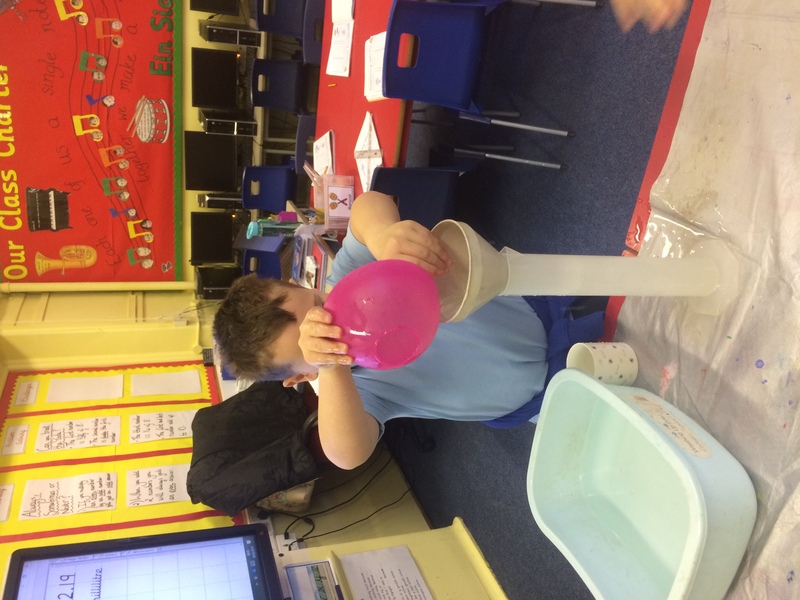 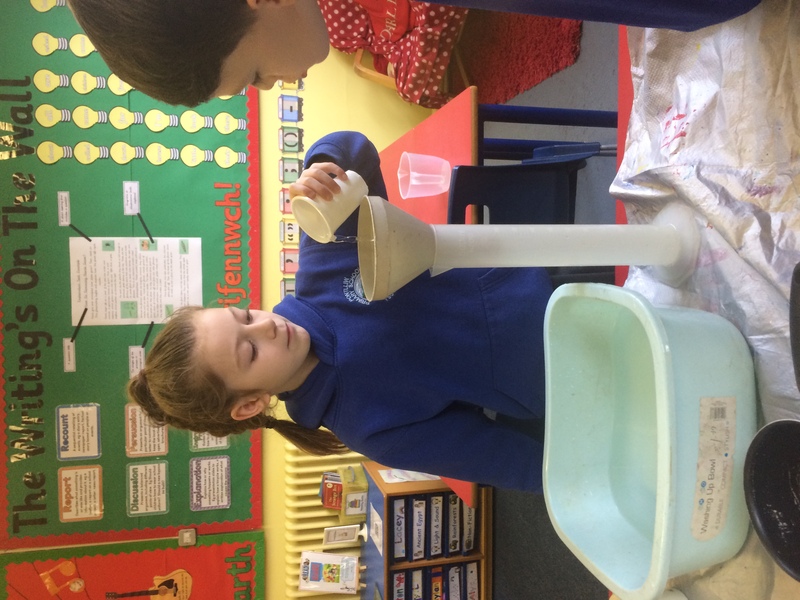 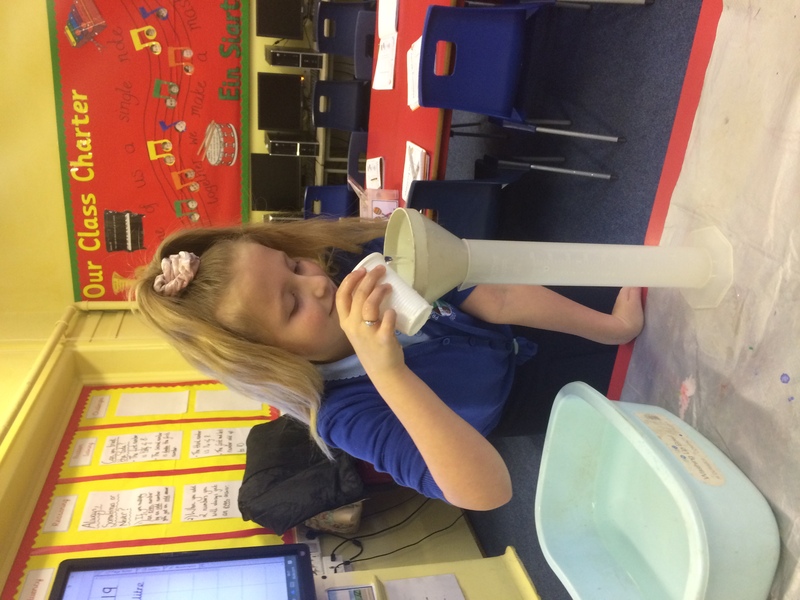 They have taken part in a variety of activities which have included estimating, measuring, comparing and recording different capacities in millilitres and litres. 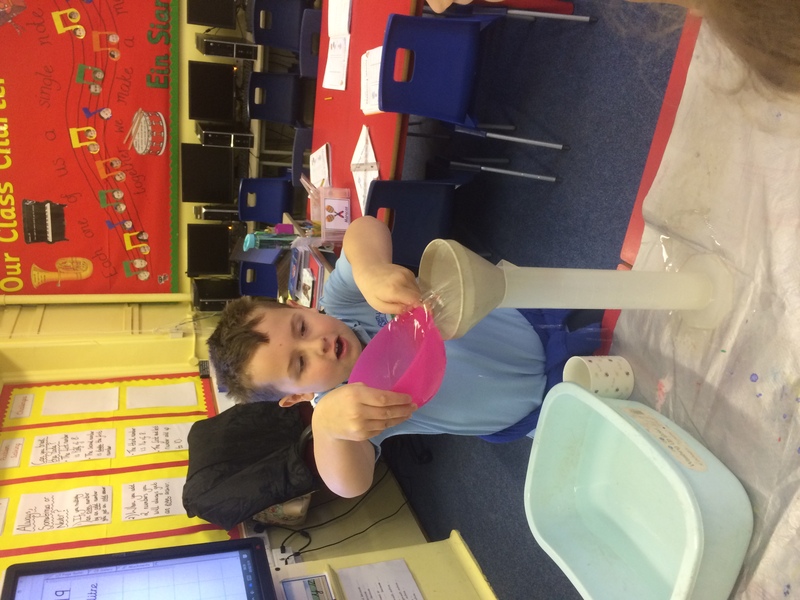 Awesome work boys and girls! 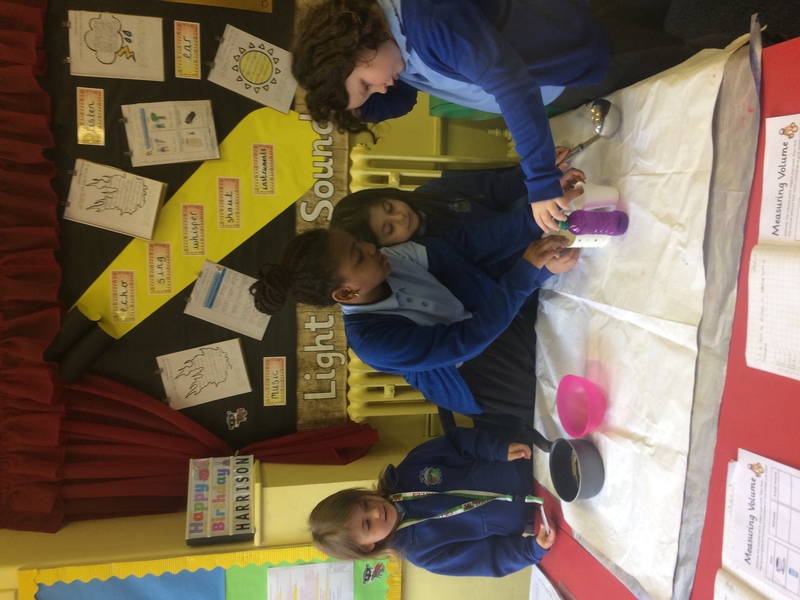 The children enjoyed their first mindfulness after school club. 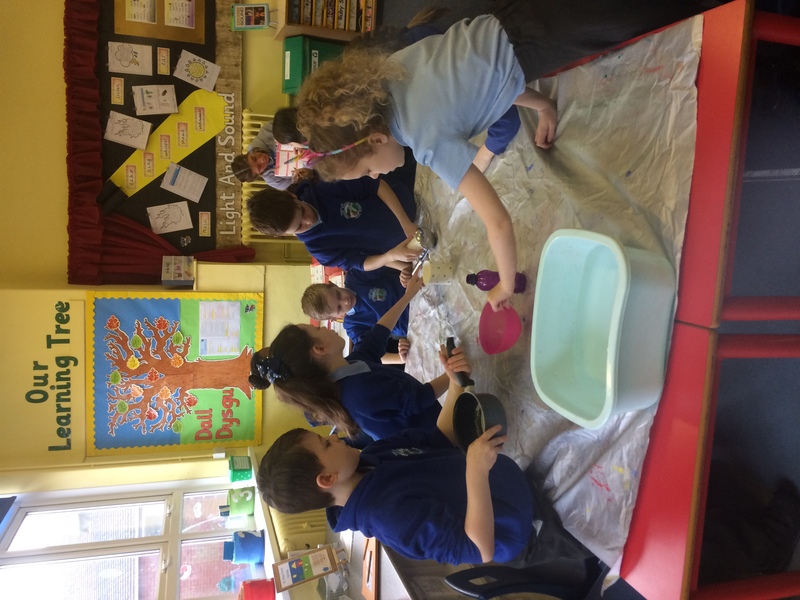 We have been doing yoga stretches, colouring, relaxation and breathing techniques.